These Reflection Front Panel Bottoms are a must-have this festival season! These high-waisted shorts are solid black with a reflective panel in the front. Turn the flash on these babies, and your shorts will illuminate any photo! Reflection Front Panel Bottoms has a rating of 4.8 stars based on 5 reviews. 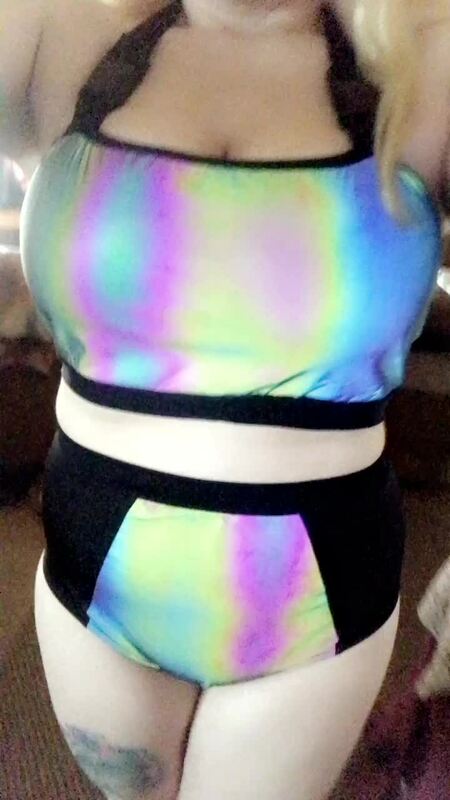 I loved the reflection on the outfit I got tons and tons of compliments! They fit perfect, and look super cute!! !